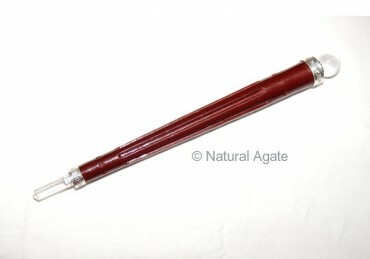 Carved Wood Wand is 3-7in long and can be bought from Natural Agate. The wand establishes protection and wisdom. The beginners can use this wand to understand the whole healing process.